There is nothing more lucrative for a business that a game that runs on multiple platforms ranging from Apple to Android, Blackberry, Windows, and Play Station etc. 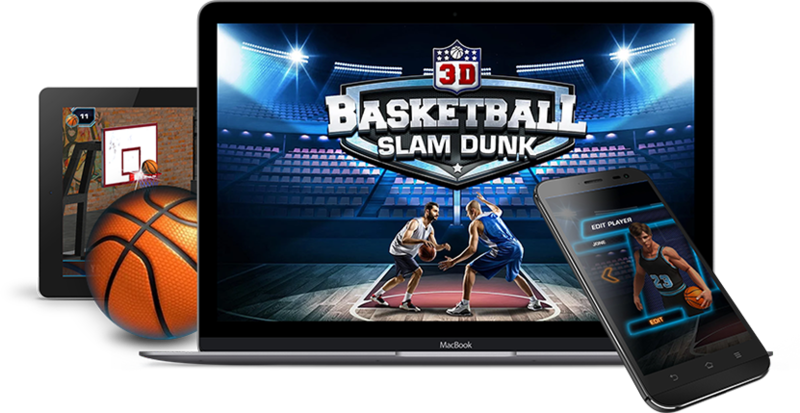 Unity Game Development gives businesses an opportunity to virtually reach every person with a smartphone, tablet, PC without leaving any corner of the world untouched. Unity is responsible for the boom the 2D and 3D game development world has seen in the last few years. 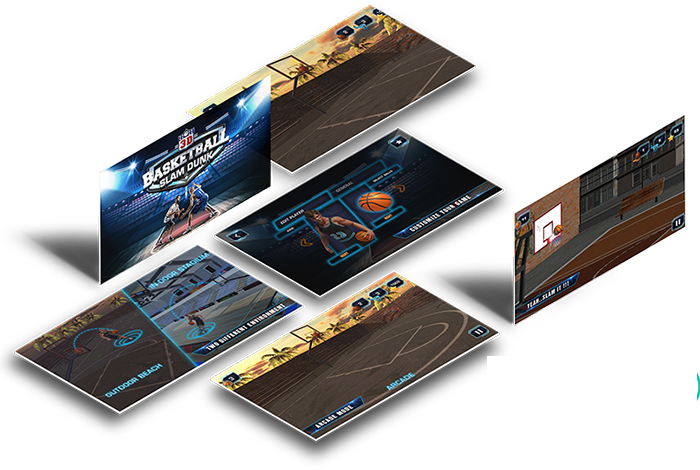 Emerging as a powerful tool of the trade it allows for creation of interactive content through a smooth blend of graphics, sound and physics. Why opt for Unity Game Development? Why must Potenza be your only choice for a Unity game development company? Enriched gaming experiences catering to multiple genres – action, adventure, puzzle, and sports etc. Make the most of this dynamic game engine to generate a global impact.